The first time I met Taner Kylan Jacobs was on the last night of Final Selection Weekend in March 2017. 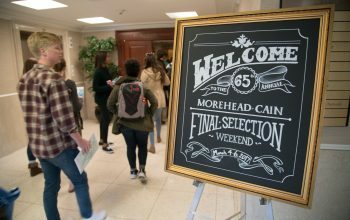 Along with the approximately 130 other finalists, I had just finished a cutthroat game of Capture the Flag at Polk Place and had found my way back to the Carolina Inn, socializing with some students for what I thought would be the last time. Tucked away in a corner of the lobby, I sat at a table of four or five other kids, dishing about our experiences at our respective boarding, public, and private high schools. As the conversation shifted, Taner asked, “Well, does anyone want to play a game of spoons?” Although I was initially taken aback by his distinct accent, I responded, “Um, what’s ‘spoons’?” A few people looked at me in awe, but Taner met me where I was—no questions asked. In seconds, borrowing pens from the front desk, he taught me how to play. From having our first-year seminar together to joining the North Carolina Fellows Program together, our friendship has been one of the best parts of my Carolina experience. Now, Taner is sharing his. 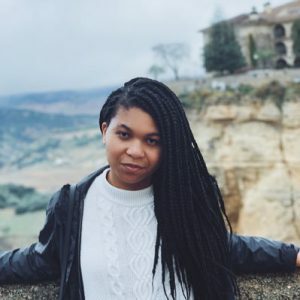 “My favorite thing about UNC has probably just been the fact that it has allowed me to grow in a way that I otherwise probably wouldn’t have been able to in other spaces. Simply because UNC has an interesting dynamic, as it is a PWI [predominantly white institution], but it still has a large group of Native American students here [compared to other prestigious universities]. It has allowed me to still have my feelings and roots of home, while also being able to branch myself out and explore new things,” Taner said. 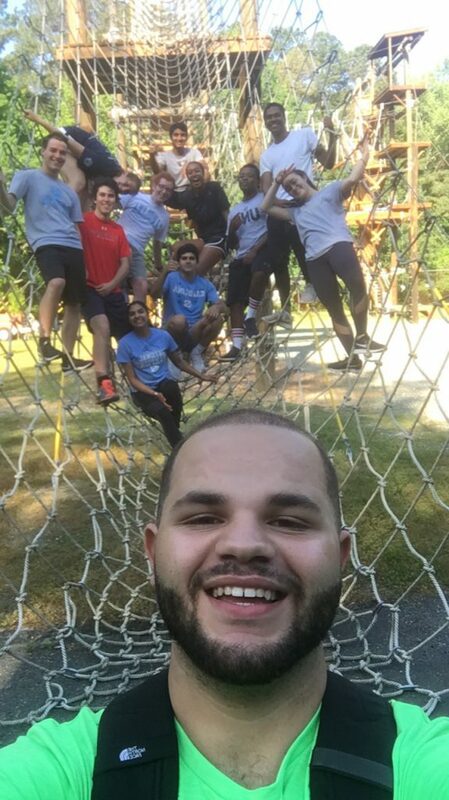 Taner with other scholars during team-building activities last year before Taner’s Civic Collaboration Summer Enrichment Program experience. 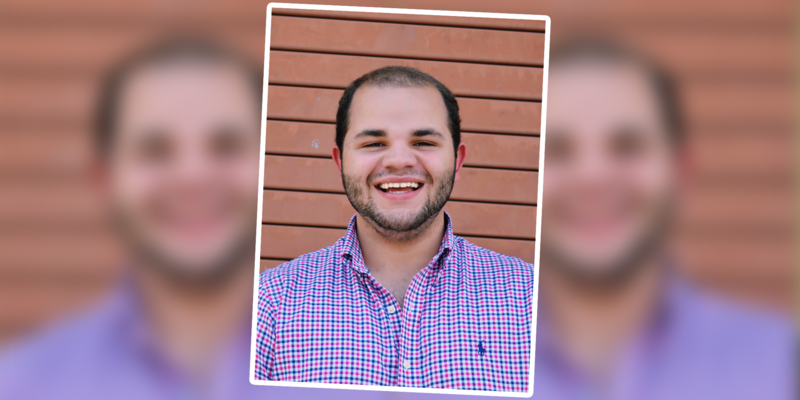 After a winding journey like that of any other college student, Taner is now majoring in advertising and public relations and works on the communications task force of student government, but that is not where he started. Taner grew up in Saddletree, a predominantly Native community right outside the city limits of Lumberton, North Carolina. While the elementary and middle school he attended in Robeson County were composed mostly of students of color, that was not the case as he transitioned into high school. From hearing racially charged jokes to receiving comments that he was “smart for a Lumbee,” he grappled with impostor syndrome because he was one of few Native individuals in his AP classes. At some point, assimilation became a means of survival. But Taner flipped the script for himself at Carolina. For Taner, that means serving on the executive committee of Carolina Indian Circle, an organization at UNC focused on assisting Native students across the University and the state, and being vice president of the Gamma chapter of Phi Sigma Nu Fraternity Inc., the oldest and largest Native fraternity in the nation. He says that the work he seeks to accomplish is more than just providing oversimplified answers to questions, but rather diligently educating others and expanding on the diversity of Indigeneity and what it entails. 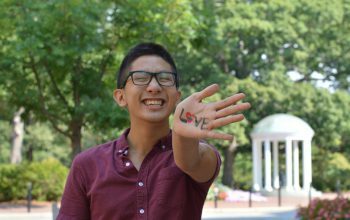 Through service, organizing the 32nd Annual Powwow, and seeking out Native mentors, Taner feels that he is better able to navigate and maneuver UNC. 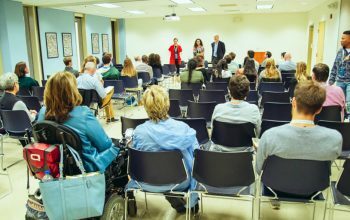 While Taner loves Carolina, he has been troubled by what he sees as injustices against students of color and other marginalized communities on campus—especially in recent months as the debate over Silent Sam, UNC’s Confederate monument, became more public. However, what brings him hope is seeing the student body take action. “As a student body, we’re considered progressive compared to other North Carolina schools and . . . once you see your student body fighting back, it also lifts you up. It signifies that we still have the power to push through and we are constantly pushing back no matter how much we are turned away,” Taner said.